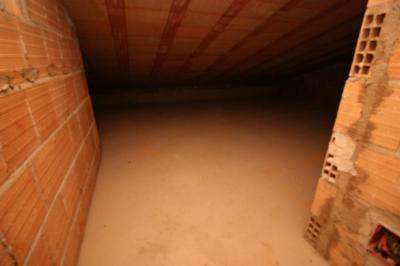 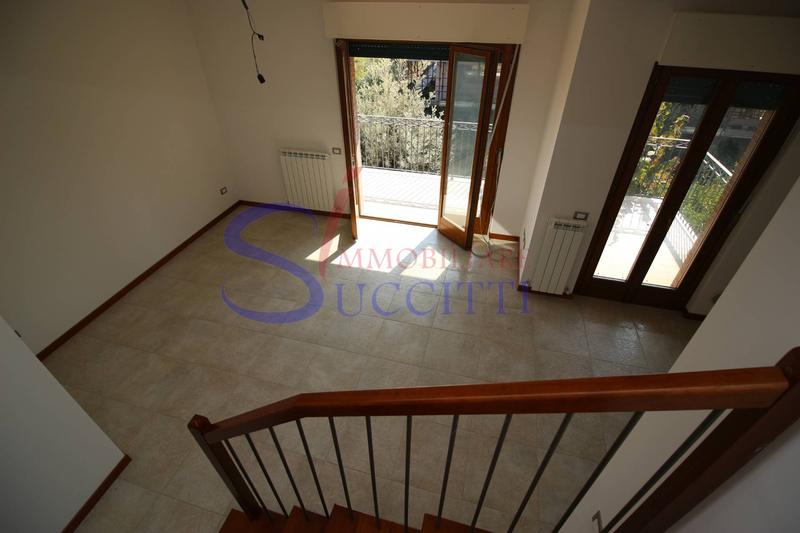 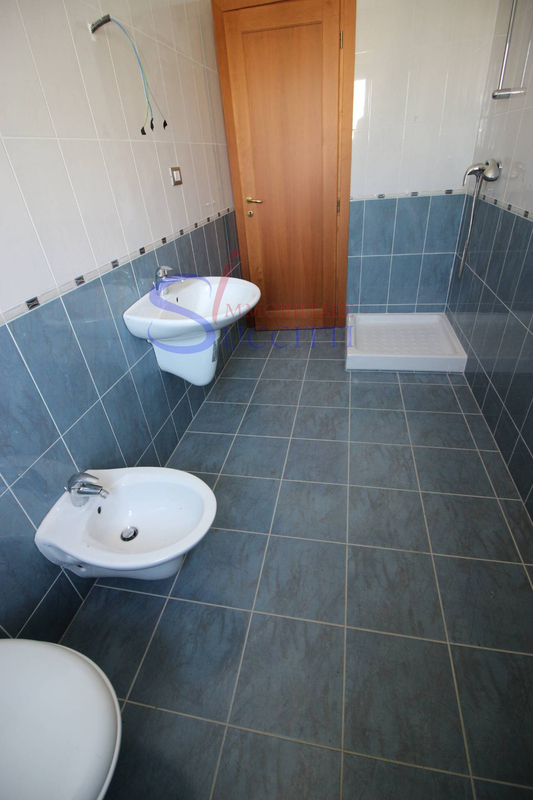 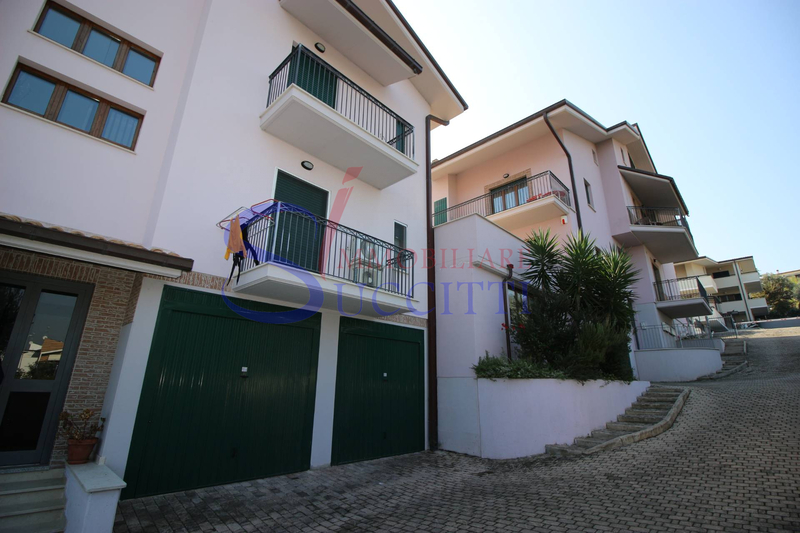 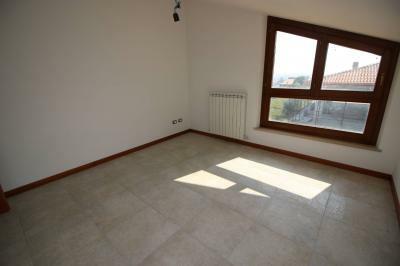 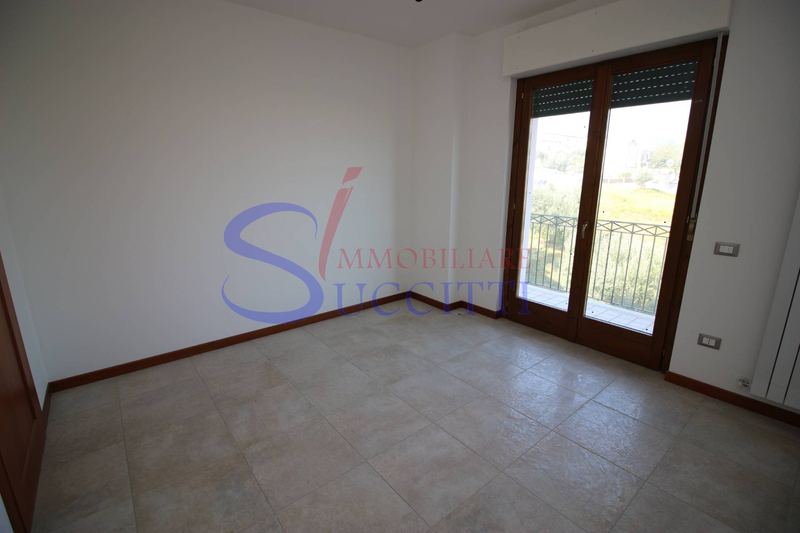 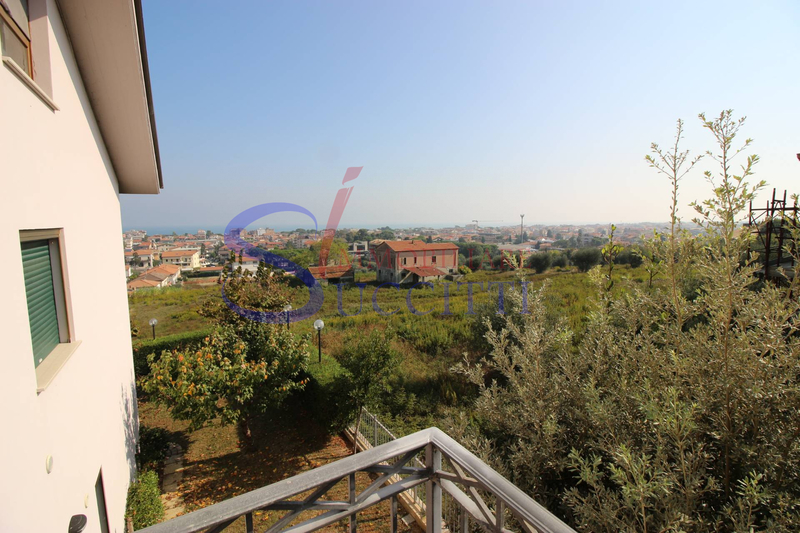 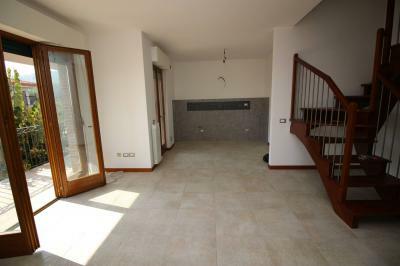 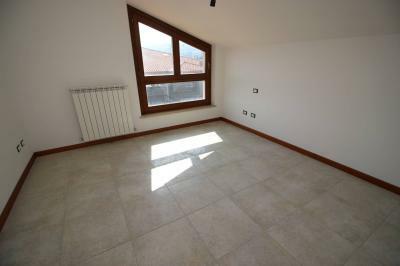 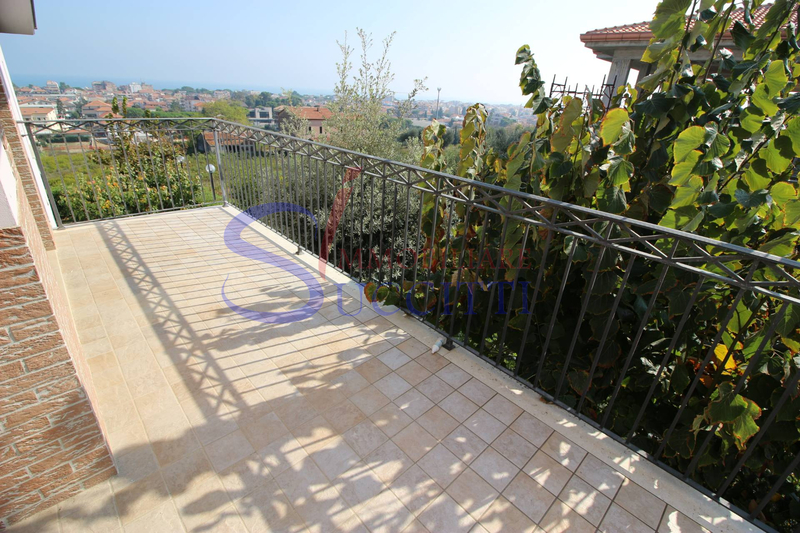 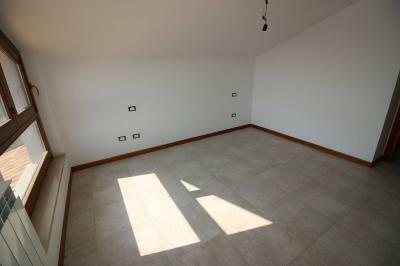 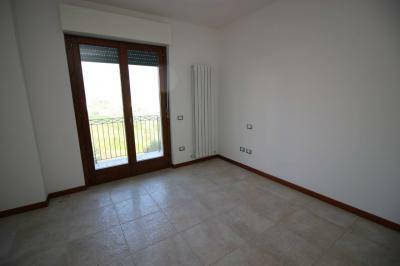 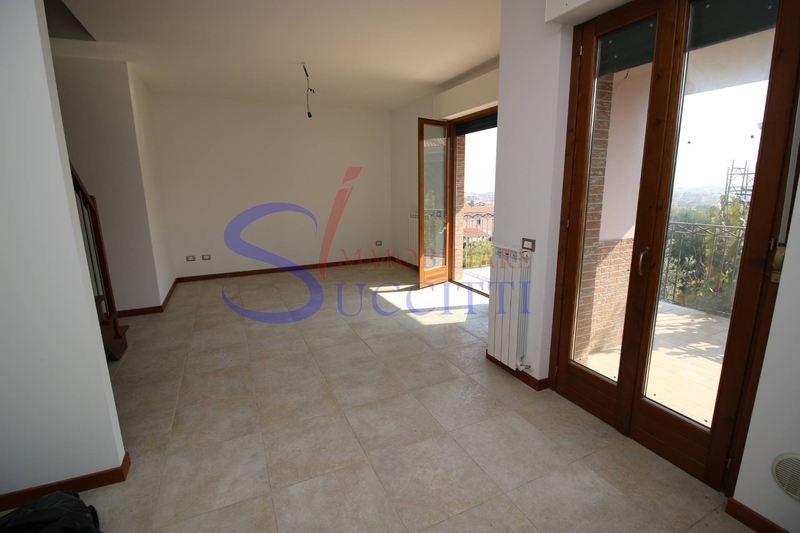 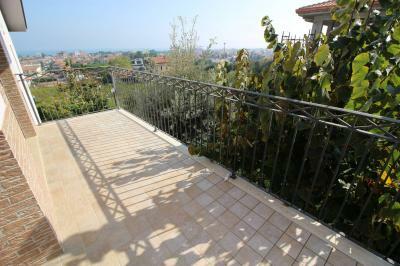 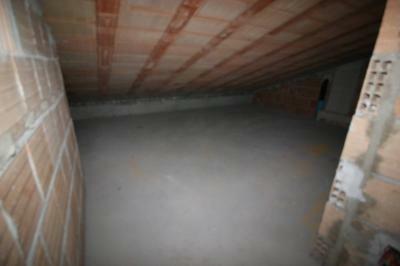 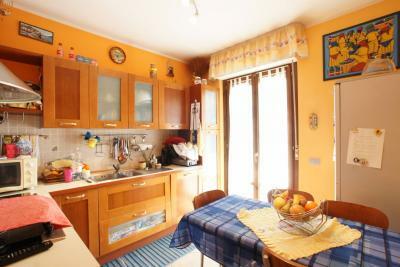 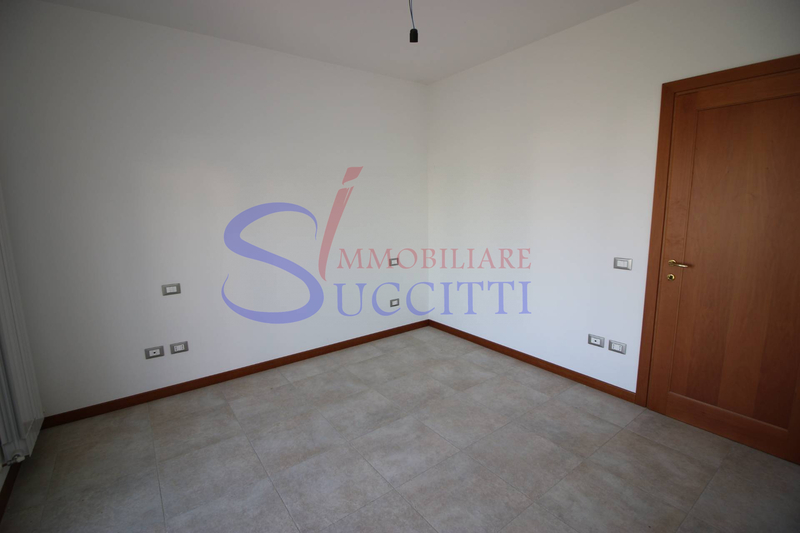 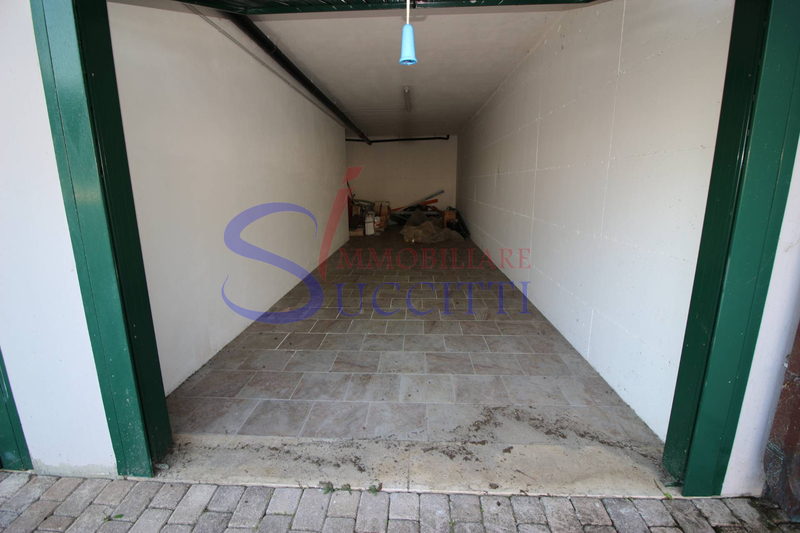 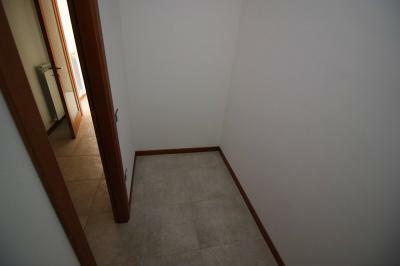 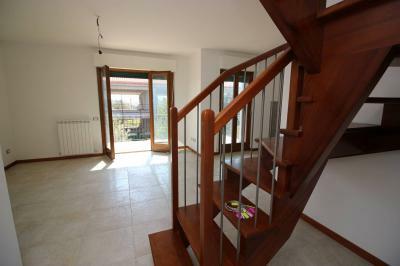 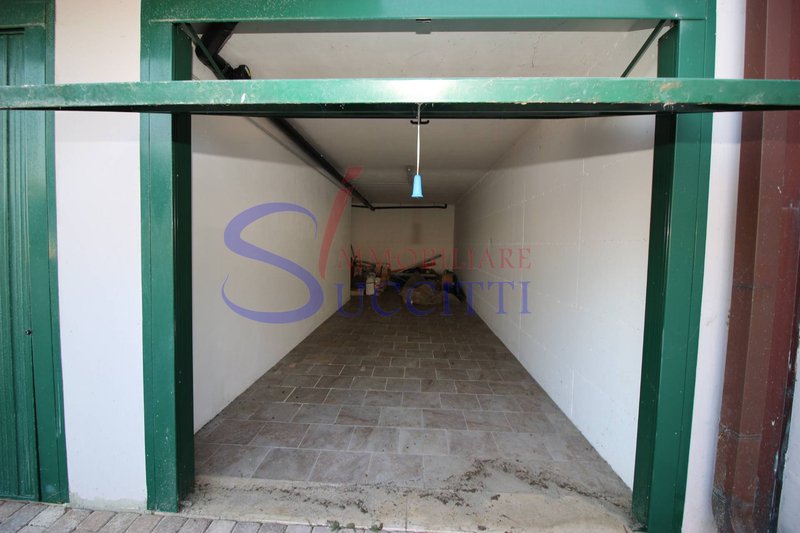 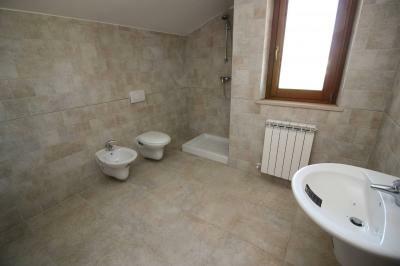 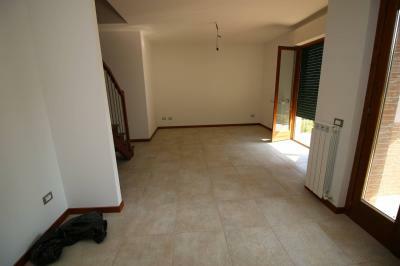 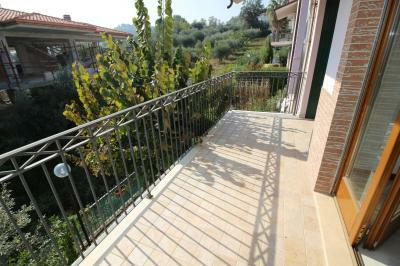 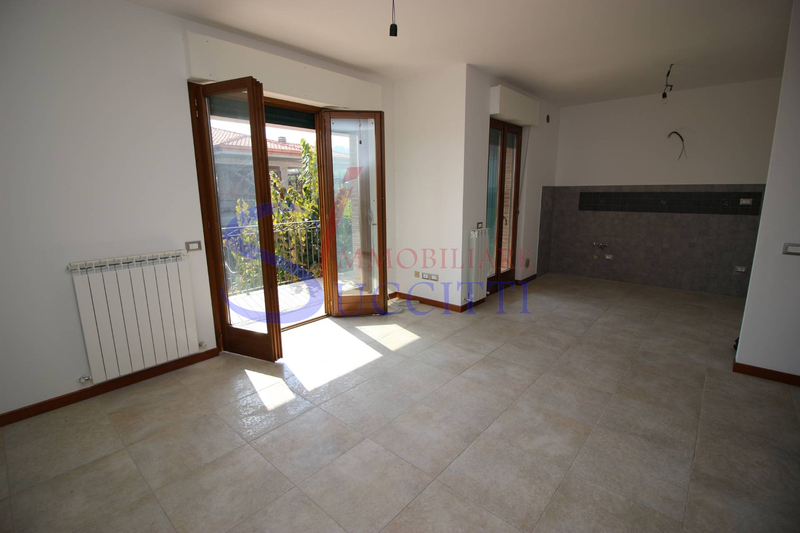 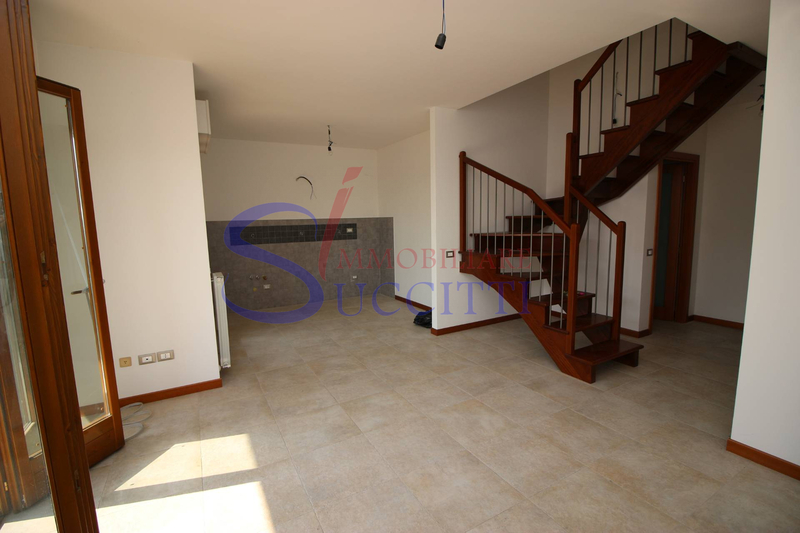 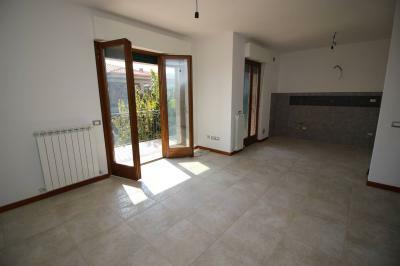 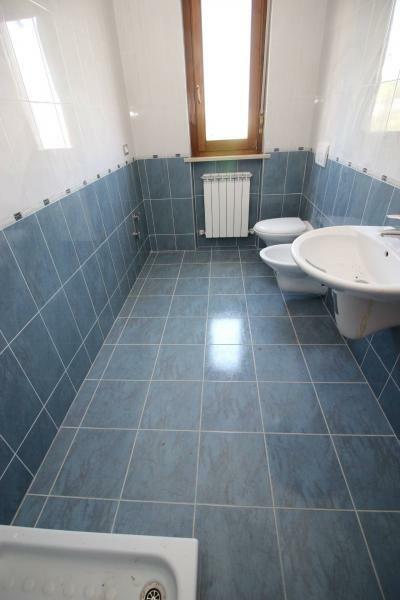 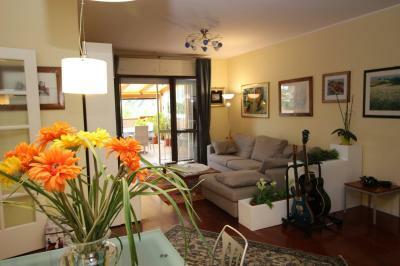 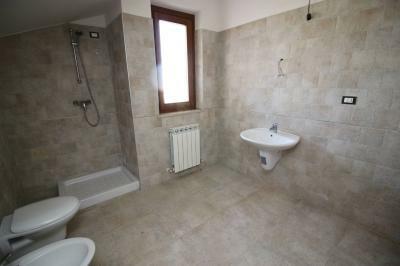 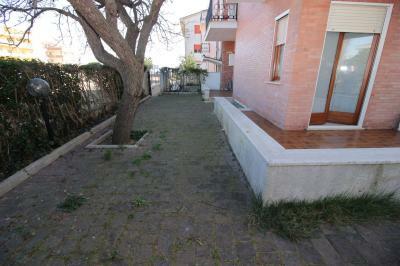 Apartment DUPLEX FOR Sale IN Tortoreto-TE. In exclusive residential area the hills of Tortoreto, with wonderful sea view, about a kilometer from the city in newly built building with only ten units, we offer comfortable duplex comprises: large entrance living room with open kitchen which leads to the terrace South-facing sea view double room with balcony facing north service, spacious bathroom with shower and window and a convenient closet, upstairs, reached by a wooden staircase, we find a second bedroom, a nice bathroom with shower and window and a local tombato comfortable as closet. Completes the solution a convenient garage on the ground floor.